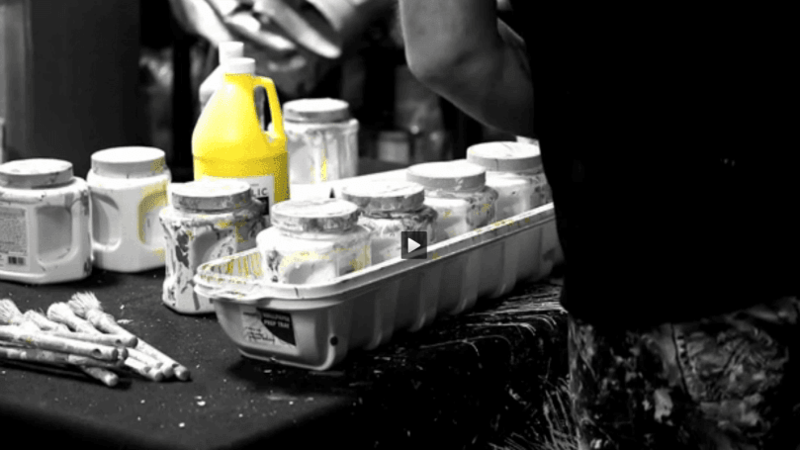 Elliott From is an Abstract Expressionist Performance Artist in the medium of painting. His talent and creativity allow him to explore this uncharted hybrid of Artistic Expression and Performance Art. Since embarking on this path in 2007 his unique talents have made him a Chicago-land celebrity. He works closely with local and national professional sports teams. Most well-known is his celebrated connection to the 3-time Stanley Cup winning Chicago Blackhawks with whom he has had an ongoing business relationship for the last 5 years. Elliott’s love of painting is only paralleled by his love of helping those less fortunate. He has molded his successful business model around raising money for non-profit organizations. He is on track to bring the monies he has helped local and national charities raise, to near $3,000,000 by years end. 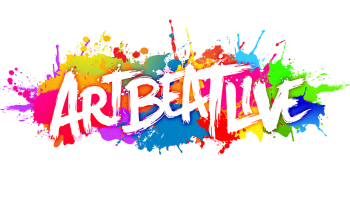 What our customers are saying about Artbeat Live at their events.